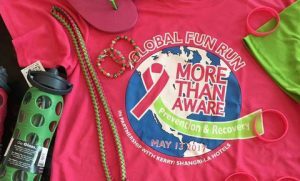 The More Than Aware Fun Run is one week away! 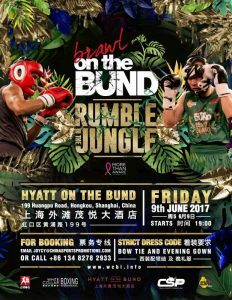 Registration is closed, but you can sponsor a local Chinese Thriver for only RMB 150. 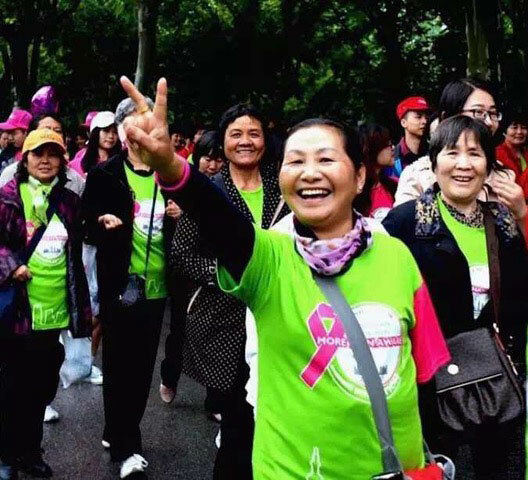 A ‘Thriver’ is one who is in recovery from breast cancer. These women are an example to us all, as they inspired all three pillars of More Than Aware by displaying the importance of Sisterhood Support (social wellness), Proactive Prevention (nutrition and physical health), and Wellness from Within (emotional well-being). 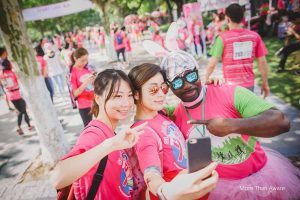 We honor them each year by bringing them to the fun run where they can be recognized for their incredible achievements! Thanks to your generous sponsorship, these amazing women get to spend a day in celebration! 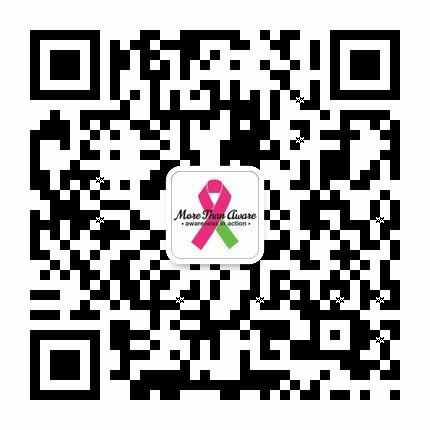 If you would like to Sponsor a Thriver, click on the following QR code for more information. Sponsor a Thriver, make their day!